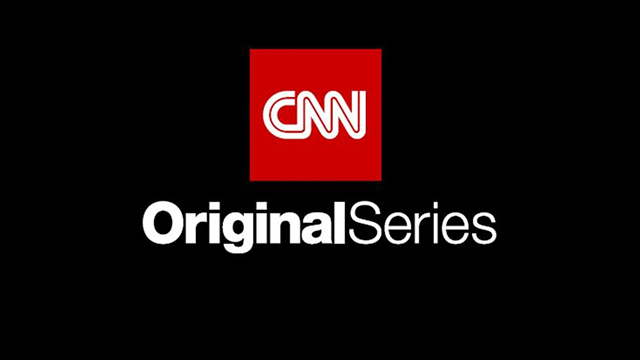 CNN’s newest Original Series Believer with Reza Aslan (“Aghori Sadhus in India”) premiered on Sunday night (10pm, ET), ranking a strong #2 in cable news among both total viewers and adults 25-54 and #1 in younger viewers (18-34). Believer outperformed MSNBC by triple digits in total viewers and adults 25-54, and was ahead of Fox News among 18-34. Believer averaged 787k total viewers, +121% more than MSNBC’s 356k. Fox News averaged 1.606 million total viewers. Among adults 25-54, the show posted 304k, a +104% advantage over MSNBC’s 149k; Fox News had 366k. Among younger viewers (18-34), CNN was top-rated with 81k, +80% more than Fox News’ 45k and a +40% lead over MSNBC’s 58k. CNN also had the most growth at 10pm vs. the prior four Sundays, up +77% in total viewers, +65% among 25-54 and +84% in 18-34. The season two debut of Finding Jesus (“The Pilate Stone”) also ranked #2 in cable news Sunday night (9pm, ET). In total viewers, CNN delivered 1.045 million, +188% more than MSNBC’s 363k. Fox News averaged 2.279 million total viewers. Among adults 25-54, CNN posted 329k, a +116% lead over MSNBC’s 152k, Fox News had 420k. In 18-34, CNN was top rated with 70k, Fox News followed with 53k and MSNBC had 38k. Among ALL CNN Original Series season premieres, Finding Jesus Season 2 ranks #6 in total viewers and #9 among adults 25-54. This Sunday’s (March 12) episodes of Finding Jesus “Raising Lazarus” and Believer “Doomsday Cult in Hawaii” premiere at 9 p.m. and 10 p.m. ET/PT respectively.